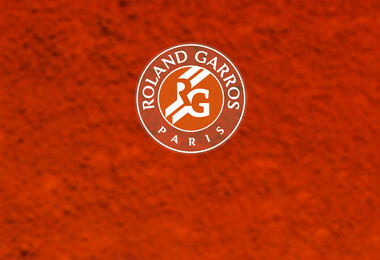 The story begins in 1891, with the creation of the "French Clay-Court Championships". The tournament was reserved for players who were members of French clubs, and was held at venues alternating between the Stade Français, the Parc de Saint-Cloud and the Racing Club de France’s Croix-Catelan grounds. The hero of that particular era was Max Decugis, who won no fewer than eight times between 1903 and 1914. 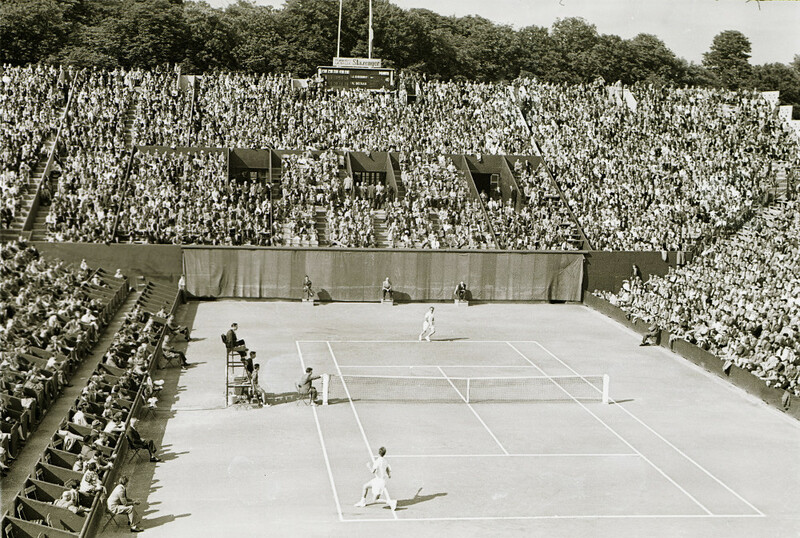 The first big change came in 1925, when the event was opened up to players from abroad, and the "French Open" was born. On-court however, the home players continued to dominate and ushered in a golden age. In the women’s, Suzanne Lenglen won six times between 1920 and 1926 and became the first genuine star of the sport in the process. On the men’s side, Henri Cochet, René Lacoste, Jean Borotra and Jacques Brugnon – the famous Musketeers – racked up 10 singles titles between 1922 and 1932. The highlight however was their Davis Cup win in 1927, which brought about the building of a stadium dedicated to their title defence. 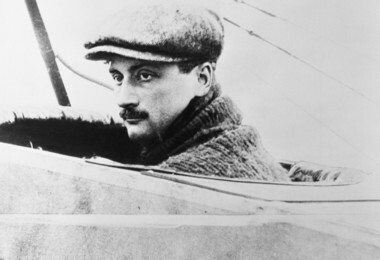 This arena would be named after Roland Garros, a pioneer of aviation who was killed in combat during the Great War. After a hiatus due to the Second World War, it was the English-speaking world which took over. First it was the Americans, then the Australians, with Rod Laver, Ken Rosewall and Margaret Court – the latter still holding the record for the most Roland-Garros titles with 13 in total won between 1962 and 1973 (five singles, four doubles and four mixed). When the sport became professional in 1968, the tournament took on added importance. 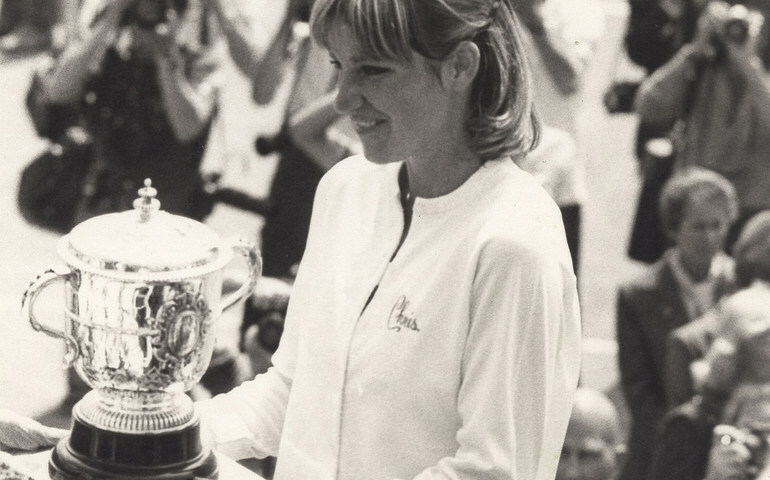 Björn Borg (six titles) and Chris Evert (seven – a women’s record) dominated on the court, while the stadium underwent its first expansion in 1979, with an increase from five to 10 courts. Further extensions (in 1986 and then 1992–94) saw it increase to its current size of 8.5 hectares and 20 courts, including two show courts, Philippe-Chatrier and Suzanne-Lenglen. Those courts became second homes to the likes of Ivan Lendl, Mats Wilander, Monica Seles and Gustavo Kuerten, who all bagged three titles, while Justine Hénin took home four and Steffi Graf six. While the French put up some resistance in what was becoming an ever-more international sport (Françoise Dürr in 1967, Yannick Noah in 1983 and Mary Pierce in 2000), it was the Spanish Armada who took over Paris from the 1990s onwards. Arantxa Sanchez, Sergi Bruguera, Carlos Moya, Albert Costa and Juan Carlos Ferrero were the forerunners of the Matador from Manacor, Rafael Nadal. 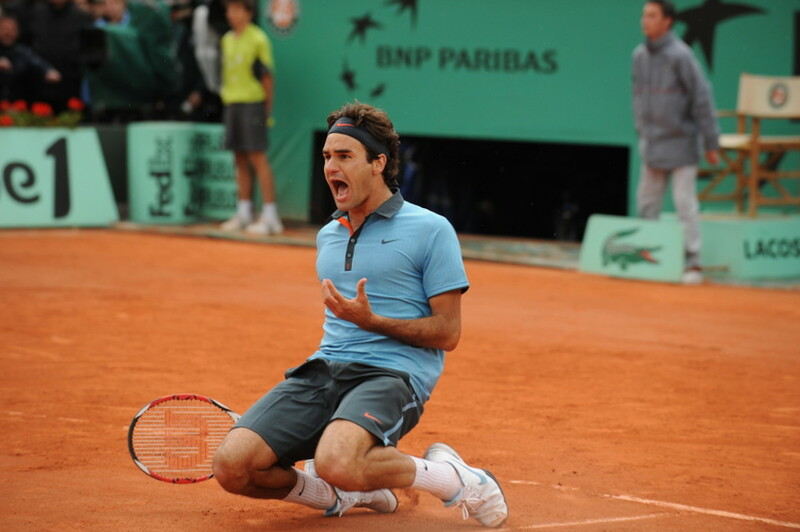 With his nine titles to date won between 2005 and 2014, he has redefined the limits of just what can be achieved at Roland-Garros.